My friend Shaine Berndt food truck owner of Berndt Ends BBQ fame recently opened a permanent location in the San Jose area. I was quite pleased to be invited and took advantage to eat as much BBQ as possible. Food was served buffet style so not too many pretty pictures to share, but with Shaine and his BBQ, it’s more about how it tastes than how good the photo is. I have eaten at the truck on many occasions and am happy to tell you that everything you may have heard about the taste and quality has transferred nicely to the new location. The set-up is quite simple, table service, open kitchen, picnic and high top tables plus lots of local beer on tap. It’s as casual as it gets and that’s the way I like my BBQ. 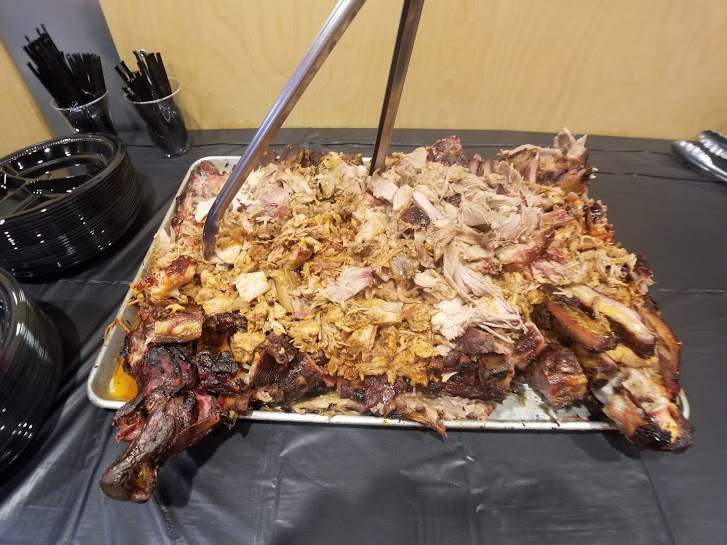 An entire pig was roasted then, chopped into succulent bite-sized pieces, an assortment of ribs, and homemade spicy sausage filled a tray large to feed a small village, and Shaine kept it full. 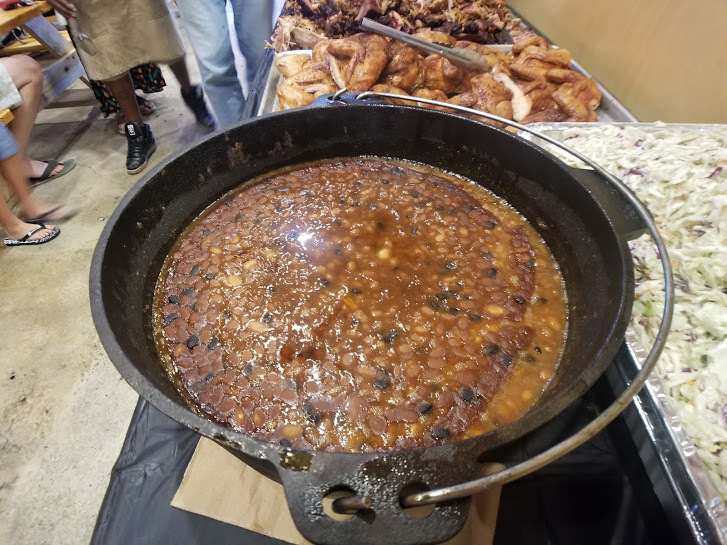 A cauldron of sweet, smoky ketchup based beans added to the authentic feel of a BBQ feast. 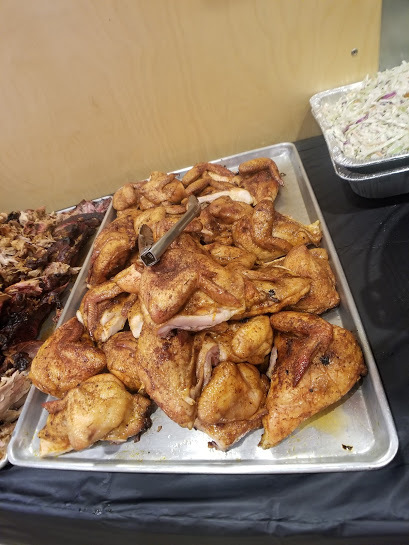 Any BBQ worth its salt must have chicken. Smokey moist breast, legs and thighs satisfied that requirement. 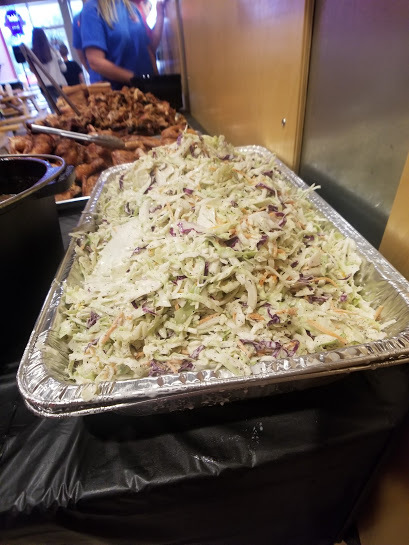 And of course, pounds of sweet coleslaw to balance everything out. 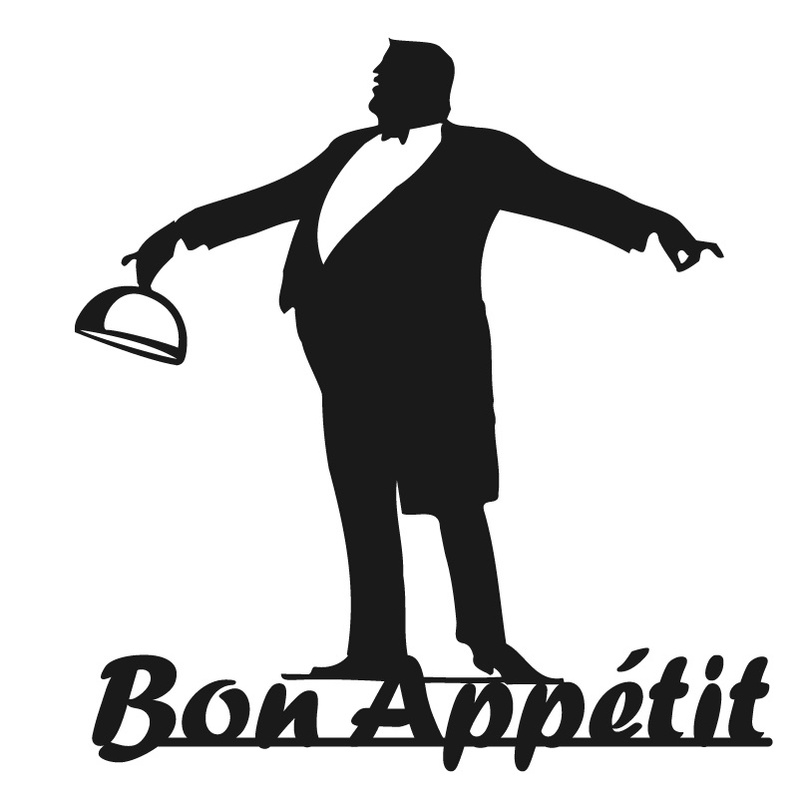 I have included a link to the Menu for your reading pleasure. Be aware there are NO French fries!!!! As Shaine shared with me, we did not have them on the truck, and we will not be serving them in the restaurant; the Crack Mac is much better, and you can’t get it anywhere in town as good. If you love good BBQ locally owned and sourced support your neighbor it feeds the community.